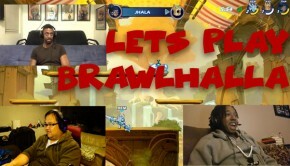 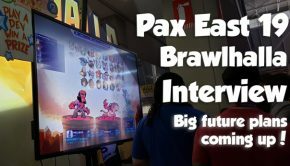 Pax East Brawlhalla Interview: Future Plans + Giveaway! 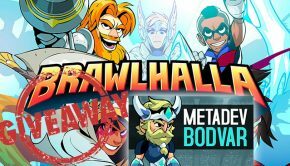 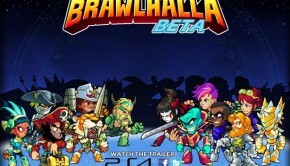 Brawlhalla Review : Here Comes A New Challenger! 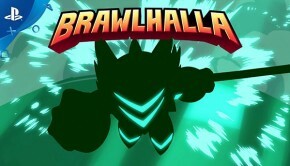 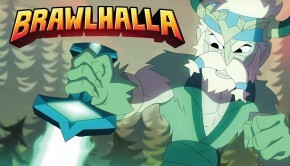 Brawlhalla launched today on PS4 and Steam for PC!